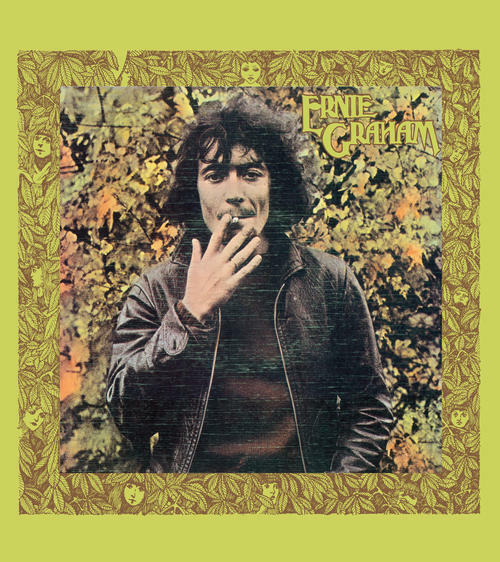 This is the self titled debut album by former Eire Apparent member Ernie Graham (Ernie would also found pub rock group Clancy after this albums release) originally released in 1971. Backed by Nick Lowe and his group Brinsley Schwarz, this is an underground roots rock classic that sounds like it could have been a lost album by The Band. Opening with the beautiful, Dylanesque folk number "Sebastian," the album kicks into gear on tracks like “So Lonely” and “Don’t Want Me Around” and ends with the song “Belfast” which takes us home to Ernie’s roots in Ireland. 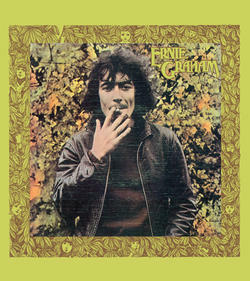 All Music’s Bruce Eder has called this record...”one of the great albums (and perhaps the greatest unknown album) of the 1970s". On 180 gram vinyl from 4 Men With Beards.